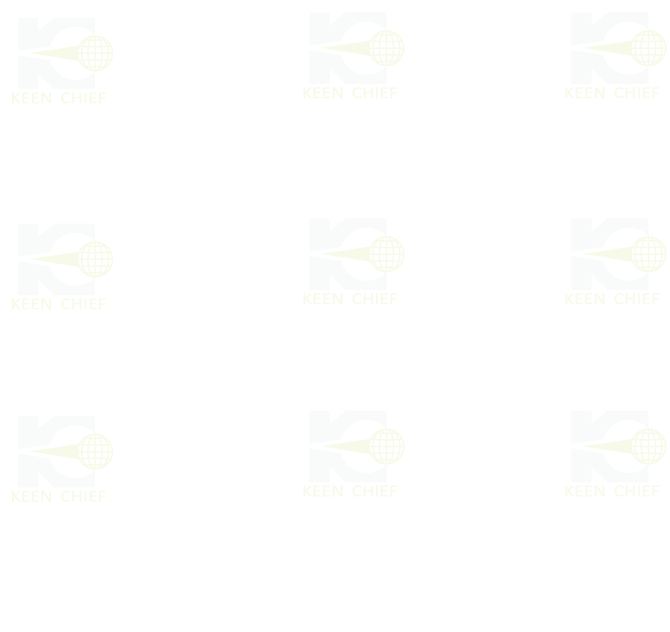 About Keen Chief - Keen Chief Co., Ltd. Keen Chief has been a key manufacture of small designed CNC Lathe in Taiwan over 30 years. With years of experience in the industry, Keen Chief has successfully built its reputation in machine building, repairing and developing. Our working partners including Fanuc, Mitsubishi, NSK etc. provide the best and latest support in machine innovation and developing which assist us always in line with the international standard and remain outstanding performance in the industry. Our aim is to develop a CNC machine tool which can help our clients improve their production line. If you are having trouble with your production, work with us and start to change your production method today!! 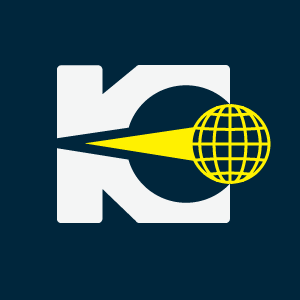 Keen Chief was founded in 1984 which was first success in connecting Japanese well-known CNC computing system with traditional NC machines. In 1990, Keen Chief cooperated with European CNC machine manufacture to develop a small and high precision Vertical CNC machine (Mini-Turn Series – 36/52). For the past 2 decades, MT Series have been continuing to improve its features and working precision and efficiency to satisfy the clients’ requirements and market demand. MT now has sales representatives in both Europe and U.S.A. The sales agents of these areas worked with Keen Chief more than 10 years.